I’m composing my first blog post from an airport! I’m on my way to Ahmedabad, Gujarat to join students from Phillips Academy and Phillips Exeter Academy on a program called Niswarth. Lots of links above. Niswarth is an opportunity for students and faculty to learn with each other and peers from Indian schools. We will learn about modern India — politics, religion, culture, history, educational system — while also grappling with questions of privilege, inequality, social change, moral agency, and justice. I’ve been on this trip twice before (in 2008 and 2011) and am delighted to be a part of it once more. A couple years ago I wrote about the pedagogy of this program for Independent Teacher, an online magazine published by NAIS. You can read that article here. 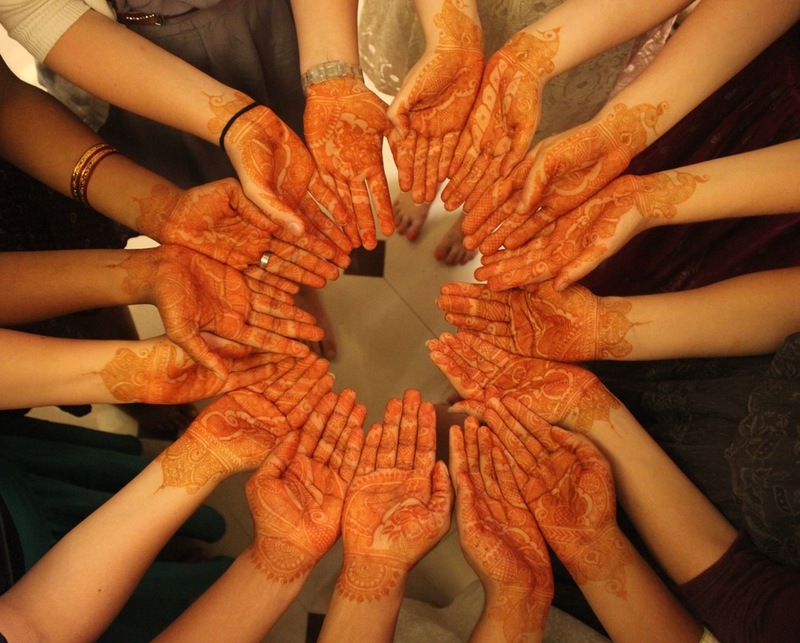 This entry was posted in India and tagged Andover, Independent Teacher, India, Niswarth, Phillips Academy, Phillips Exeter Academy by teachingasianreligions. Bookmark the permalink.